Legoland Discovery Centeroffers Top U.S. & Canada Attractions of LEGOLAND® Resorts, LEGOLAND Discovery Centers, SEA LIFE® Aquariums, Madame Tussauds, and The San Francisco Dungeon 30% off . Use your Budget promo code 189918 to gain access to top attractions including LEGOLAND® Resorts, LEGOLAND Discovery Centers, SEA LIFE® Aquariums, Madame Tussauds, and The San Francisco Dungeon. LEGOLAND California will reflect full price tickets until promotional code is entered at checkout. For full offer terms and conditions see below. 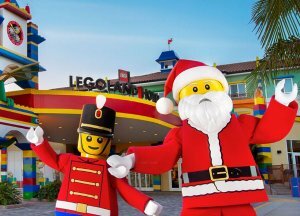 Legoland Discovery Center offers a free child ticket with purchase of a full-price adult ticket via coupon code "189900". 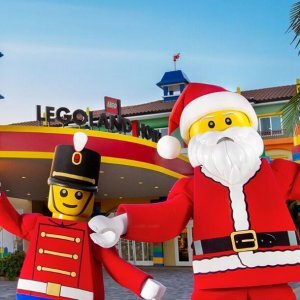 Legoland Discovery Center offers free two child tickets One Legoland Adult Ticket, via coupon code "179911". Online offer expires 2/12/17. Ticket booth offer expires 2/12/17. Legoland Discovery Center offers Free Ticket With Purchase of a Full-Price Ticket via Discount ID 159915. This original coupon can be redeemed at a LEGOLAND® ticket booth for one free one-day ticket with purchase of a full-price one-day ticket to LEGOLAND California Resort, LEGOLAND Florida Resort or LEGOLAND Discovery Centers in the U.S. or Canada. Only one (1) complimentary admission ticket per coupon. 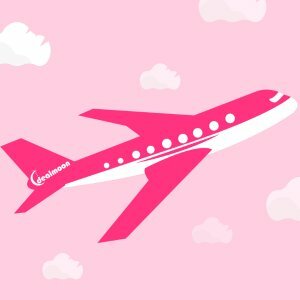 Offer cannot be applied to pre-purchased discounted tickets or combined with any other discounts or offers. No photocopies or facsimiles accepted. Restrictions may apply. Not for resale. Online tickets expire one year from date of purchase. Online offer to purchase advance ticket expires 9/30/2015. Legoland Discovery Center offers Free Ticket With Purchase of a Full-Price Ticket. This original offer is good for one free one-day child ticket with the purchase of a full-price one-day adult ticket. Only one (1) complimentary child ticket per discounted coupon received. California Legoland also offers Free adult ticket with adult ticket purchase and free kid ticket with kid ticket puchase.